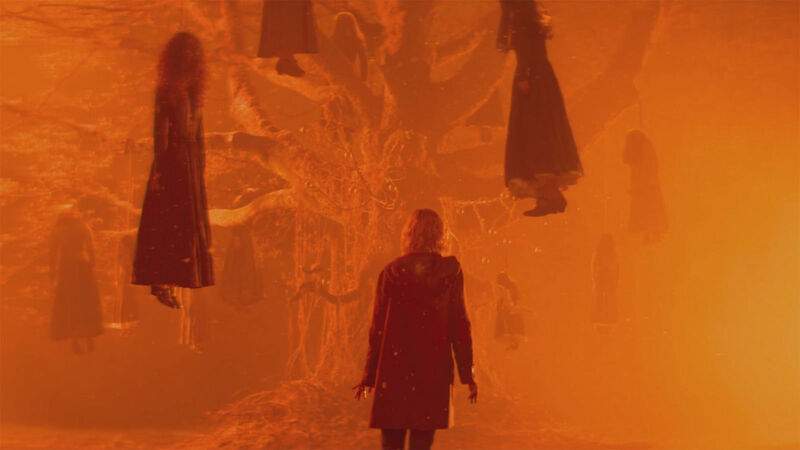 DigitalArts Breaks Down Zoic Studios' Spooky VFX Reel for Netflix's "Chilling Adventures of Sabrina"
Zoic’s VFX Reel for the Netflix show will spook and delight on a cold winter’s night. 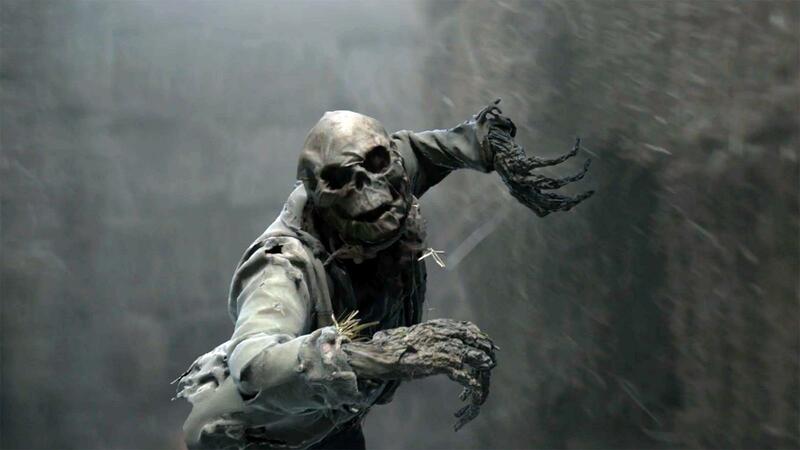 We’re in the throes of winter, and what better to complement this cold, dark time of the year than a suitably spooky VFX reel from Zoic Studios? Zoic, after all, are becoming the masters of all things ghoulish, owning Halloween last year with this spooky compilation of their work. That reel came out just as Netflix’s Chilling Adventures of Sabrina hit the small screen, and we now have a compilation of all the spooky behind the scenes effects made for the show, which is centered around a young teenage witch who comes of age (and one perhaps too young considering her rather sexualised portrayal in the show). The Zoic team, led by executive creative director/partner Andrew Orloff, worked closely with production designer Lisa Soper and showrunner Roberto Aguirre-Sacasa to maintain the uniquely foreboding aesthetic of the series, constructing wicked VFX that merged stylistically with practical effects. The CGI coven developed a wide range of visual effects for the series, including magic effects, prosthetic enhancements, creature effects and photoreal animal CG like Ms. Wardwell’s raven Stolas, set extensions and even environmental enhancements. With specialized lenses leveraged to capture very distinctive streaks of light and striking distortions, Zoic was tasked with ensuring their visuals would blend with principal photography, leading the studio to develop an in-house software to mimic those same lens distortions. On-set VFX supervisor Kevin Struckman worked with the creative team to ensure that every VFX shot maintained the visual depth of the intrinsically crafted production design when the Zoic team began enhancing in post. Zoic VFX supervisor Ian Fenton and Producer Steve Melchiorre meanwhile oversaw the over 50 shots featured in the first 10 episodes of the show, and their CG witchcraft can be seen in the first season of Chilling Adventures of Sabrina‘s second half once it hits Netflix this April. It’ll be far less colder and spookier by then, hopefully.